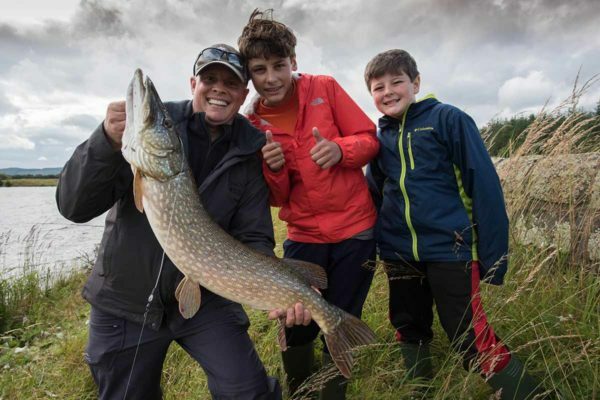 We have been delivering fishing holidays for 15 years in Scotland and we have guides based in Edinburgh, Glasgow, Perthshire, the highlands and the West coast. Time spent on the planning is time seldom wasted. It’s vital to get good information when designing an itinerary. A conversation is often far more powerful than an email. The aim is to ensure we get it absolutely right for your needs, and align expectation with delivery. The first question to ask is is this a vacation with complete focus on fishing, or if there are non anglers coming too, then are you looking at a mixed fishing and touring vacation? Second to consider is the time of year. What fish are in season and when is the peak time for each species? 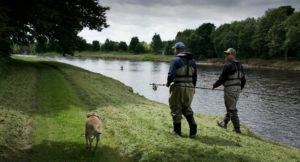 Some anglers want to come to Scotland to fish the big 4 salmon rivers: The River Tay, River Spey, River Dee and River Tweed. 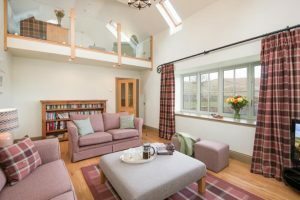 Others are more intrigued by the lesser known rivers on offer, like the spate rivers of the West Coast, river like the Orchy, Awe, Gruinard, Dionard and River Lochy to name a few. 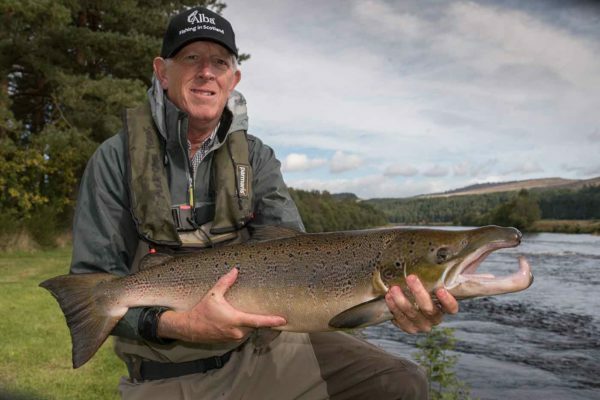 The Highlands also offer a fantastic fishing portfolio, North fo Inverness we can offer fishing on the Alness, Findhorn, Connon, and Beauly rivers. 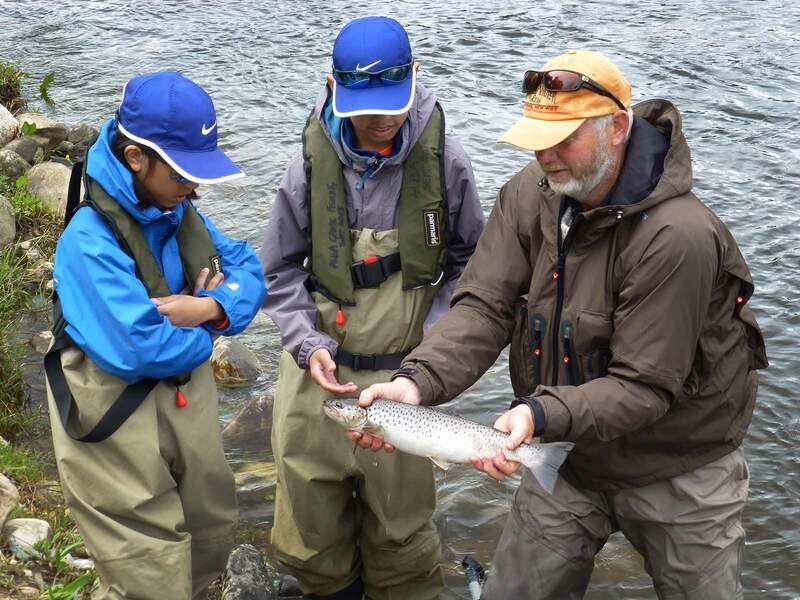 All offering tremendous sport and fly fishing at it’s very best. 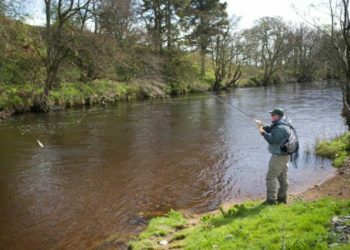 If you are looking to come and fish in Scotland in the Spring, then the River Tweed and River Annan offer some of the best wild brown trout fishing in Scotland in April and May. 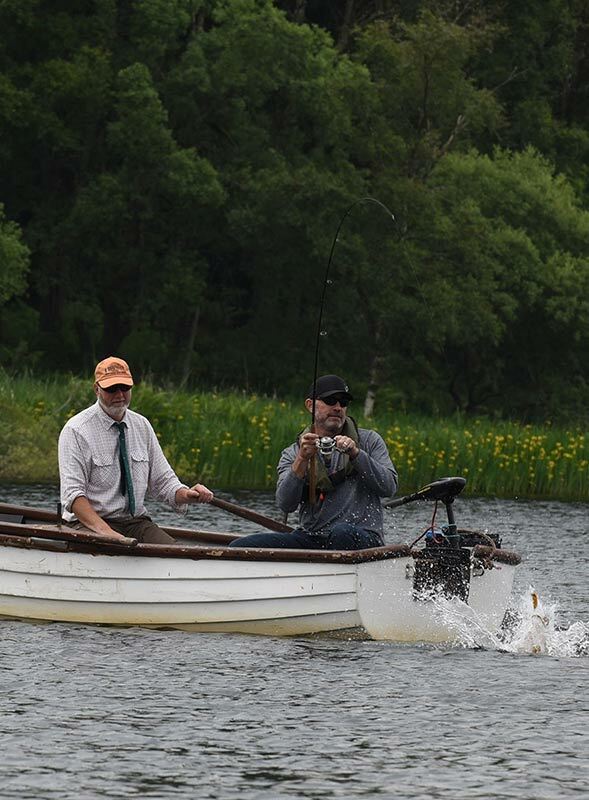 Then we also have one of the best pike fishing lochs in the UK, private and close to Edinburgh. 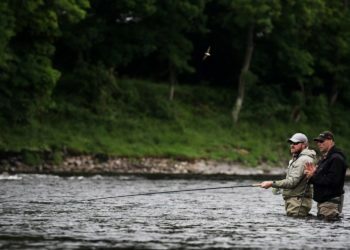 In addition to fresh water fishing, we have some enviable saltwater fly fishing options throughout Scotland. 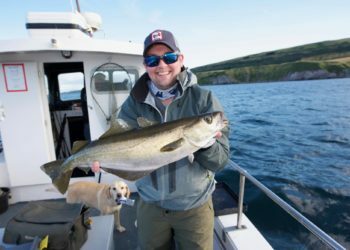 You can try to catch Pollock and Sea Bass on fly and lures from the shore or a chartered boat from locations like Galloway in South West Scotland, Kinlochbervie in the North West and the Berwickshire coastline. We also have a superb knowledge of fishing accommodation in Scotland and partnerships with top hotels. Whether it’s an AirBNB or a 5 star hotel, we’ll help find you something that fits the bill. Don’t bother bringing fishing tackle, waders and boots in to the UK. 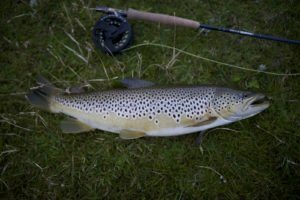 We can provide everything you need and we carry the very best quality, salmon fishing tackle, trout gear and waders and boots as well as high quality wading jackets. All we need are your sizes. All of our holidays are covered by Tour Operators Public Liability insurance and Hire and Reward for safe transportation of guests. 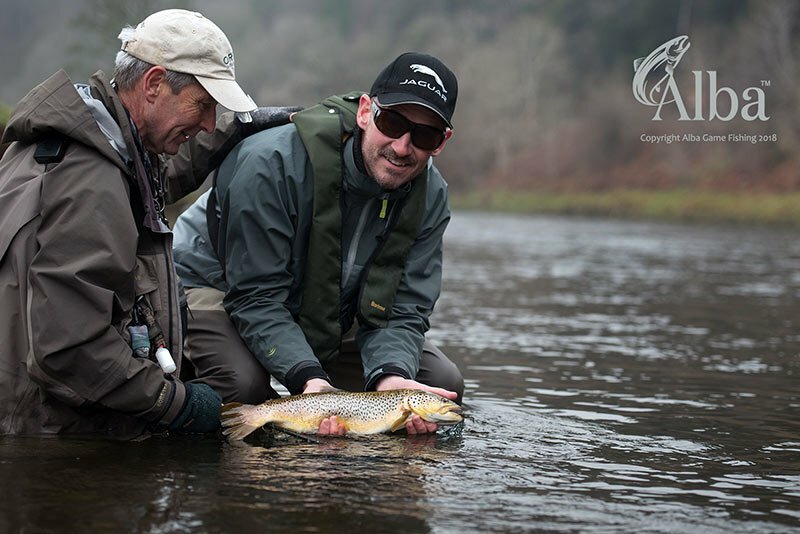 We are an Orvis Endorsed service with 15 fishing guides based throughout the country. 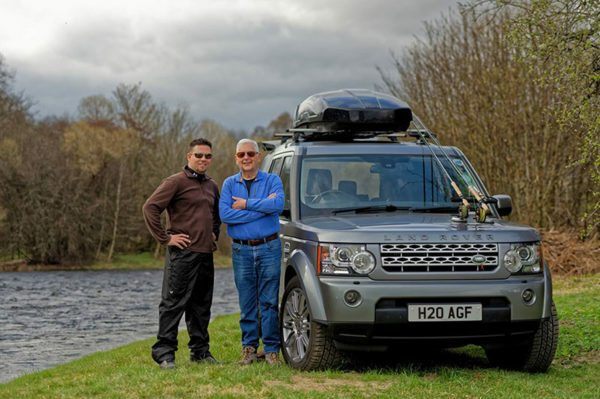 These guides are all Scottish, highly experienced and a mixture of casting instructors and guides. 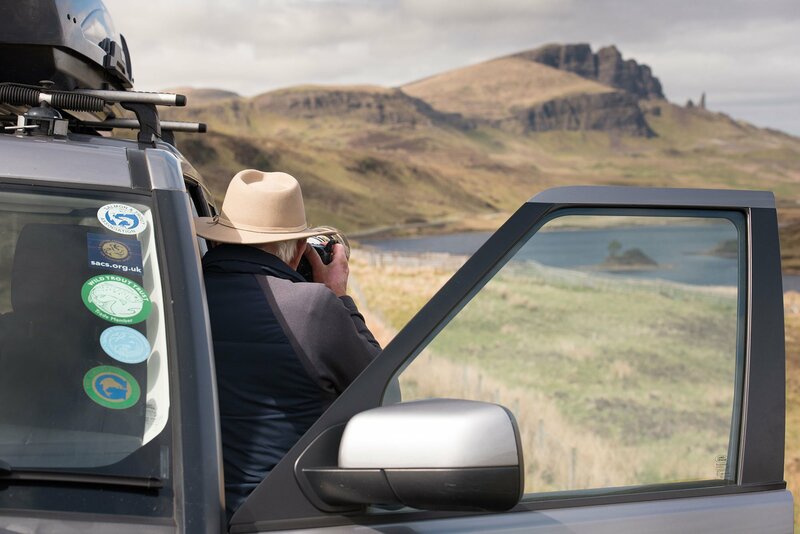 Most have represented Scotland in International’s fly fishing competitions and all of them are polite, friendly and good natured. If you would like to make and enquiry, please get in touch and give us as much detail as possible.